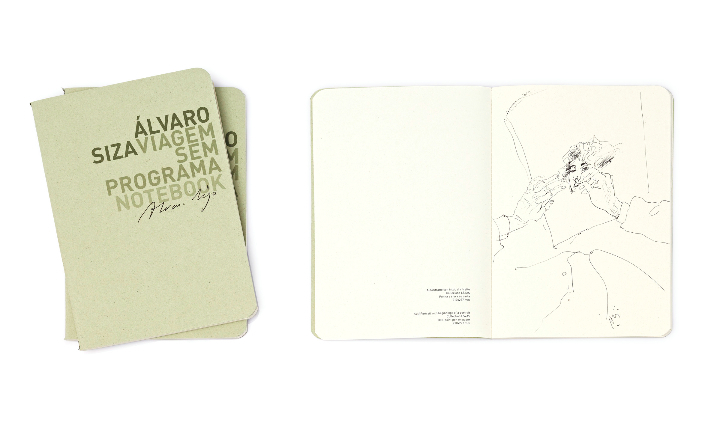 dedicated to portraits and drawings of trip, made by the Portuguese in a period of sixty, Enriched by a line of notebooks and folders with a selection of drawings from his archiveprivate. 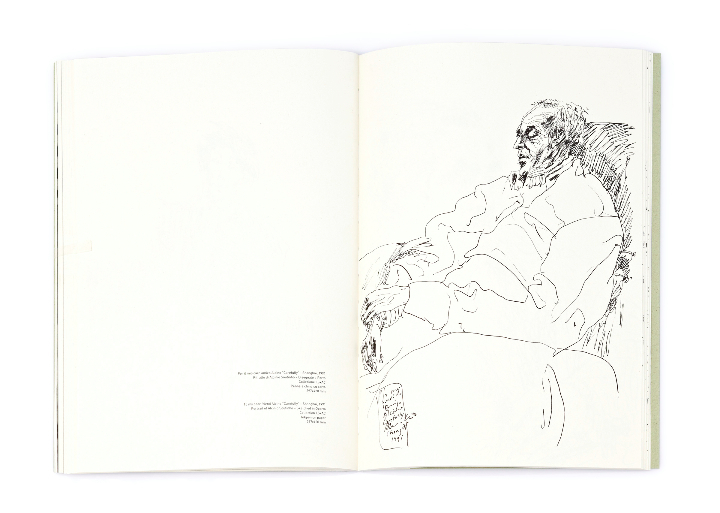 The book, published by Red Publishing, Edited by Raul Betti and Greta Ruffino It explores the most intimate side of life the master Lusitanian. 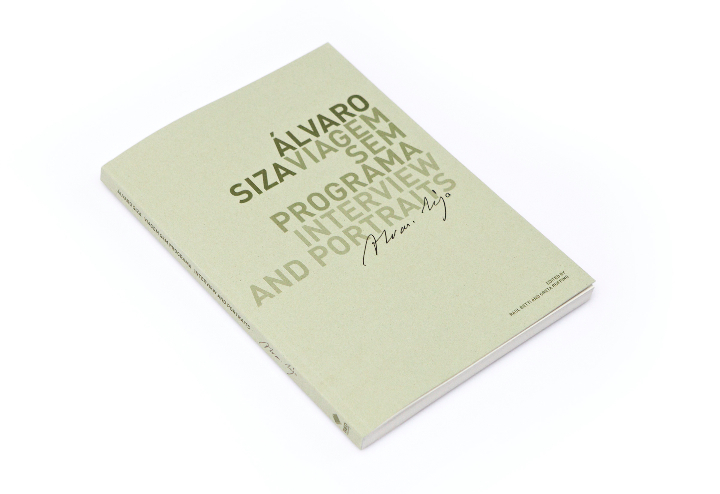 The gripping first-person narrative, accompanied by 53 extraordinary designs, selected personally by the same architect by his countless diaries notes and sketch book, leading us in the city of Porto in the late '50, where Siza took his first steps in the world architecture, and then continue on current issues related to the ethics of the project or to the crisis they are going through the historic centers of our cities. 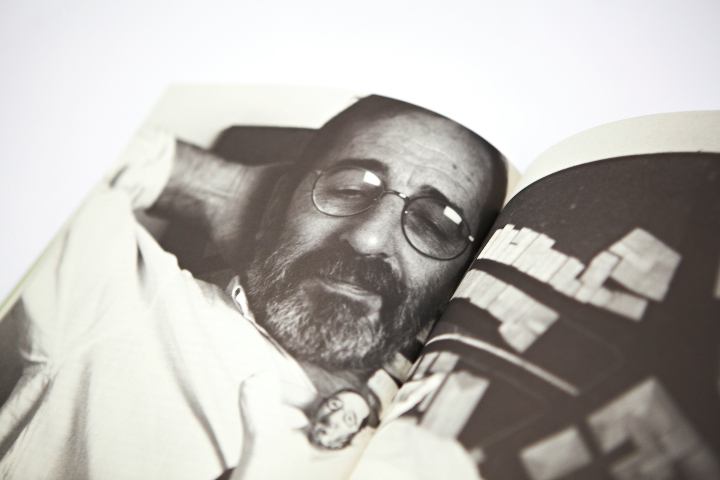 Álvaro Siza, Who as a child dreamed of being a fireman, the opera singer and then again the sculptor, he said the most important meetings took place with people and with business associates with whom time has established lasting professional relationships and friendship. 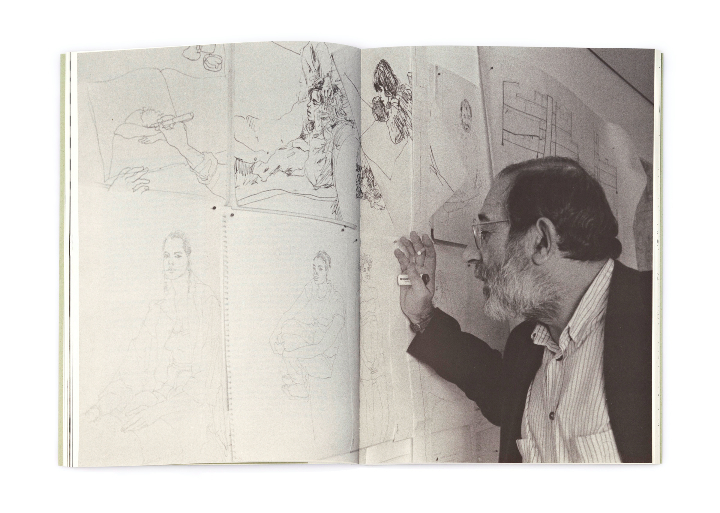 And in the company of friends, Siza loves to draw, many are in fact portraits and self-portraits, not without irony, collected in the book, which tell an extraordinary eidetic memory, as if they were of photographic snapshots, moments of conviviality with close friends: Eduardo Souto de Moura, Fernando Tavora, Alcino Soutinho, Vittorio Gregotti, Gabriele Basilico and many others. 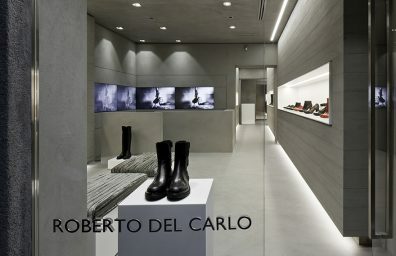 "I love to draw. 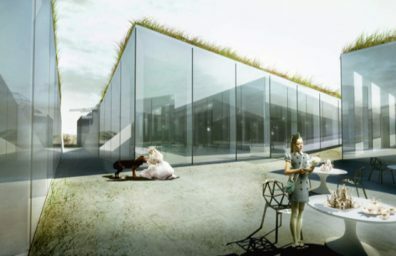 It's relaxing, breaking stress, concentration on the job, especially in times when there are endless deadlines - Tells the architect Siza - The drawing free ... and has the advantage of being able to be simultaneously analytical and uptake of environmental". 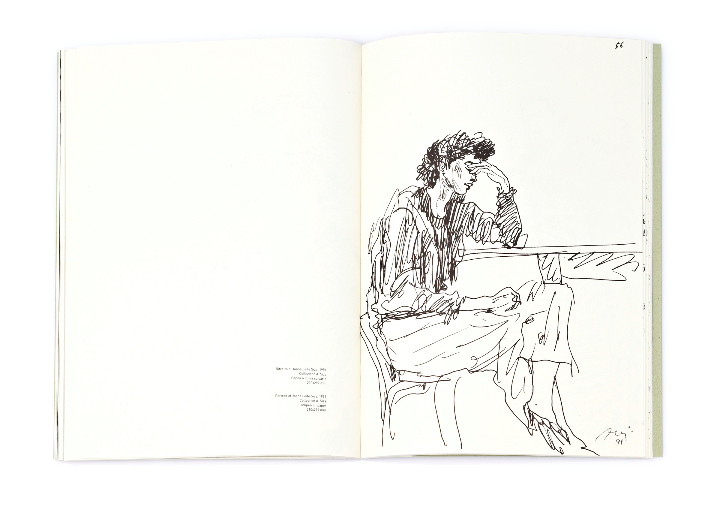 In the book there are plenty portraits made at a young age, devoted to family and then designs that tell the many trips made by Siza around the world, from Brazil a Cape Verde, da Cuba all 'India, Through the United States. 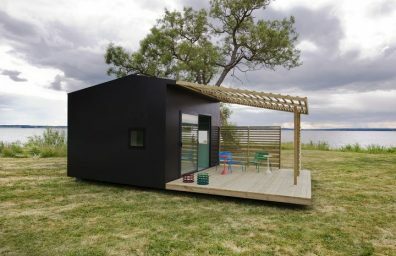 An ideal time path made of looks, dreams, habits, rituals, memories and faces of strangers and all those friends met in that extraordinary "free travel program", Is the "vita". 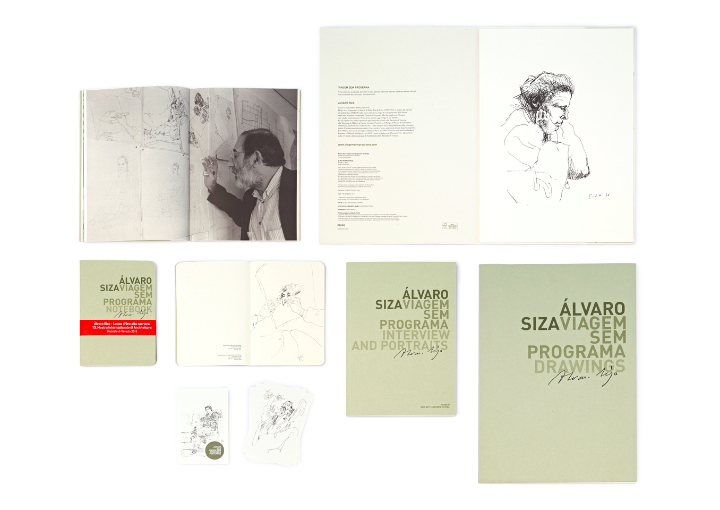 "It was a privilege for us to choose together 'architect Siza these drawings - Say the two authors of the book - their beauty is further enhanced by the quality of printing and paper with which it is made not only the volume, but also the line of notebooks and folders". "There was a careful study of the material and a process of digital restoration for designs that older - Continue the authors - has allowed us to make the most of each sign, drawn with a stylus, a simple ballpoint pen or pencil".